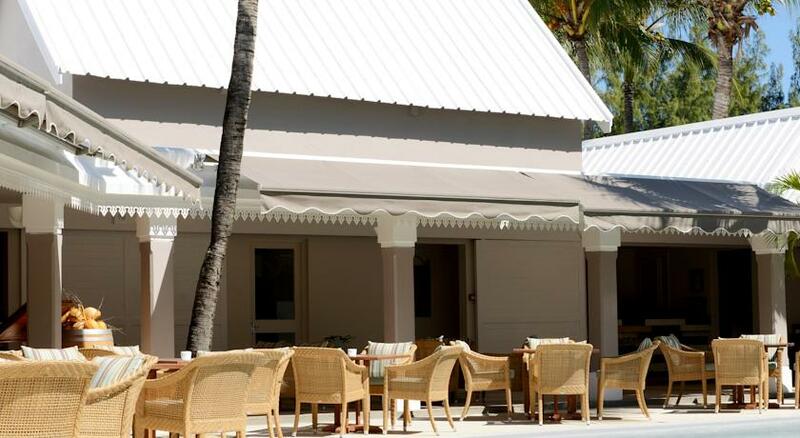 The Tropical Attitude hotel has so many wonderful reasons to visit. 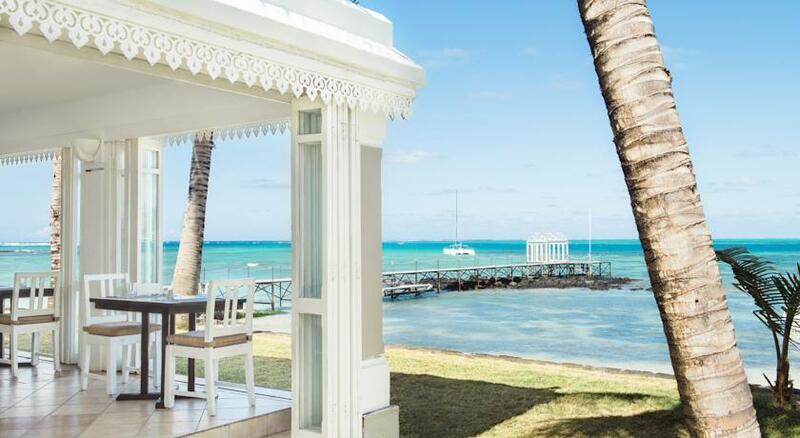 From being located on one of the best beaches of the island and the 58 Superior rooms that all face the sea, to the fact that it is an Adult Only hotel. 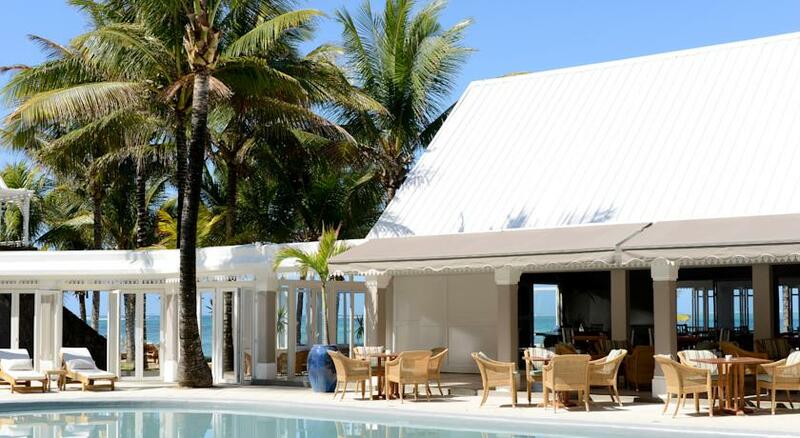 Overlooking the Troud’EauDouce Lagoon, the newly renovated buffet offers a range of traditional and international dishes whilst you take in the view and the ambience. The overall feeling is of being a guest in a private home rather than a big hotel with friendly staff catering to your needs with a friendly smile. 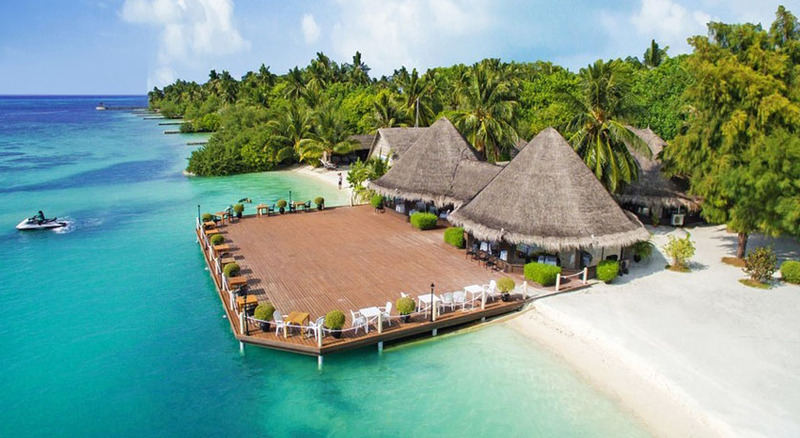 Tropical Attitude is a 3* sup hotel in the middle of a garden planted with coconut trees and overlooking the lagoon. 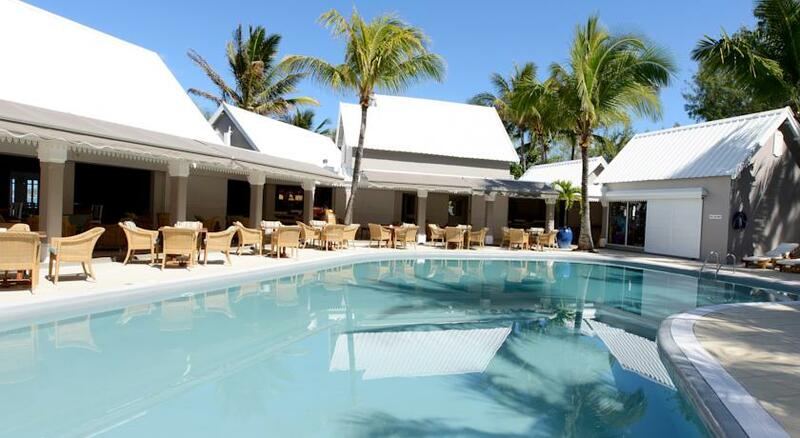 The hotel faces Trou d’Eau Douce’s lagoon, a genuine fishermen’s village situated on the east coast of Mauritius. 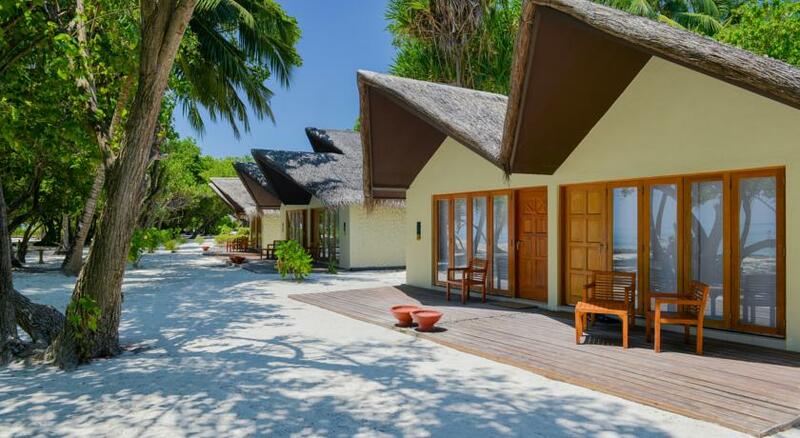 Featuring a furnished terrace, most of the spacious rooms face the Indian Ocean, while some overlook the tropical garden. 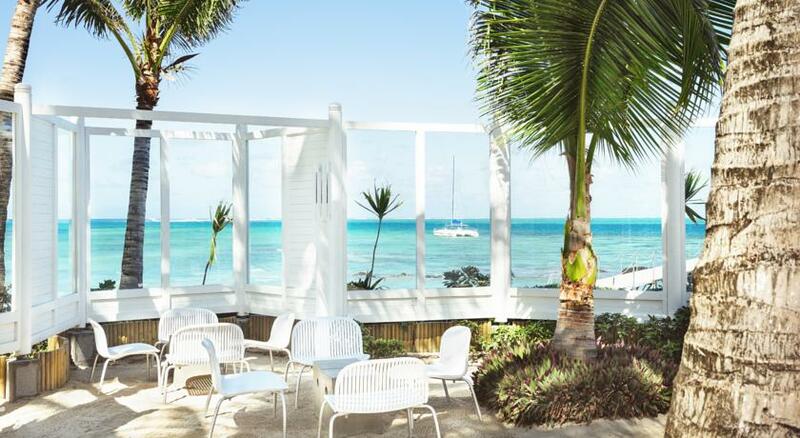 The 58 Couple Superior rooms with a sea view, painted in light luminous tones, have wide sliding glass doors opening up on a terrace or a balcony. 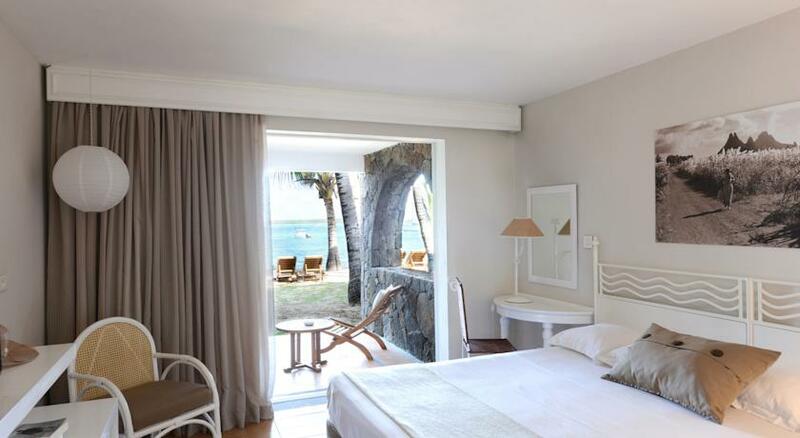 Decorated mainly in white, each air-conditioned room has a satellite TV, minibar and private bathroom. In the garden, in front of the bedrooms, relaxed sandy areas fitted with comfortable sun beds allow you to admire the beautiful scenery. 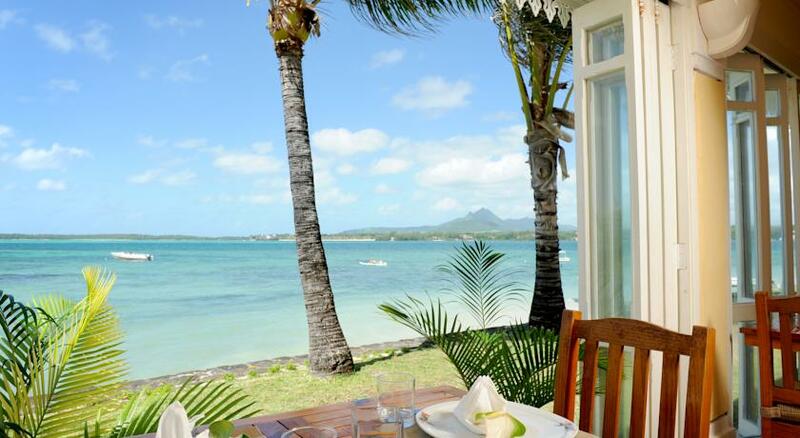 The restaurant overlooking Trou d’Eau Douce’s lagoon offers a magnificent view. Decorated in a refined modern style, the new lounge-bar increases the pool area, the unavoidable meeting point, the ideal place to sip a cocktail under the coconut trees, bare feet in the sand. If you need extra moments to unwind, you can lie around the renovated swimming pool or choose to be pampered at the Spa Attitude. 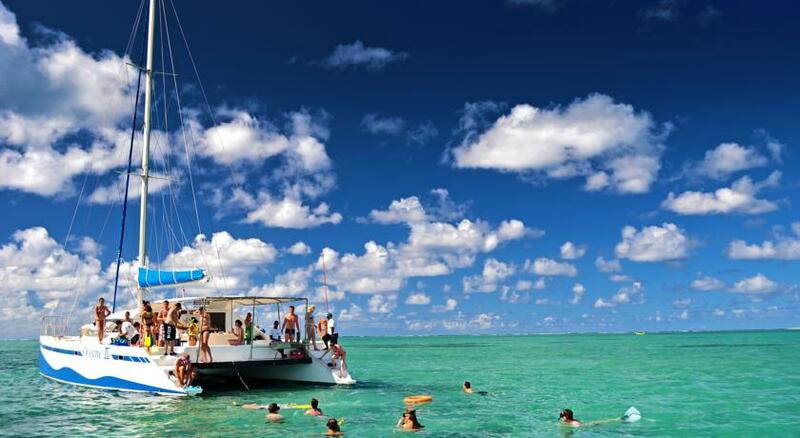 Free activities include glass-bottomed boat trips. Bicycles can be hired, and volleyball, table tennis and board games are available. This friendly and comfortable hotel is a witness of the traditional way of life of the island, an ideal place to relax either as a couple or with friends.